THIS WEDDING YOU GUYS! I am so, so excited to be sharing Ben and Ashley’s day at the Vine at New Ulm. It was the most perfect December day, and you could feel the excitement when you stepped into the bride and groom cottages. One of the loveliest things about this job for me is getting to know my sweet clients, and Ben and Ashley are a couple I’ve been blessed to photograph multiple times over the past couple of years. They are the most caring and loving couple, and their love for one another is so great that they light up any room they walk in together. 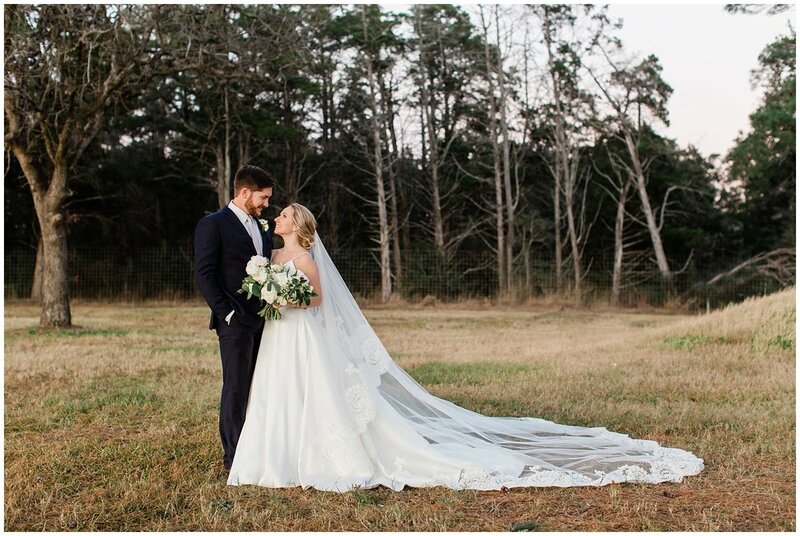 Every detail was so perfect, and despite Ashley’s gorgeous cathedral veil not wanting to make back down the aisle with her, everything went off without a hitch! 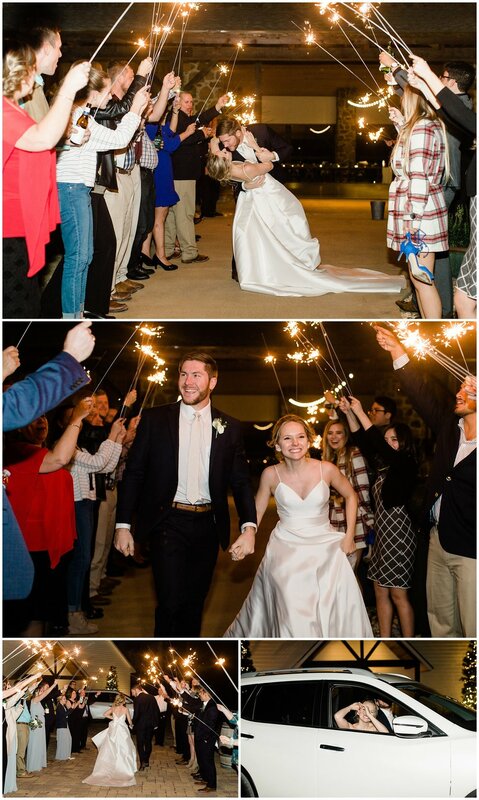 From the laughter and fun while getting ready for the ceremony to the dancing and mingling during the reception, this wedding day was one to remember. I hope you love it as much as I do! Enjoy.